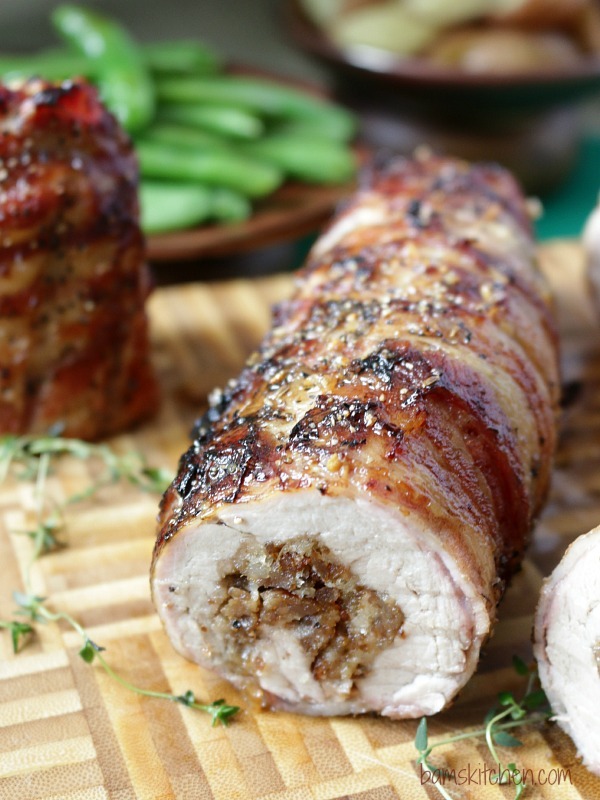 Bacon Wrapped Sausage Stuffed Pork Tenderloin is made with a lean pork tenderloin stuffed with spicy Italian pork sausages and herbs, wrapped in pieces of crispy bacon and a spicy pepper crust. 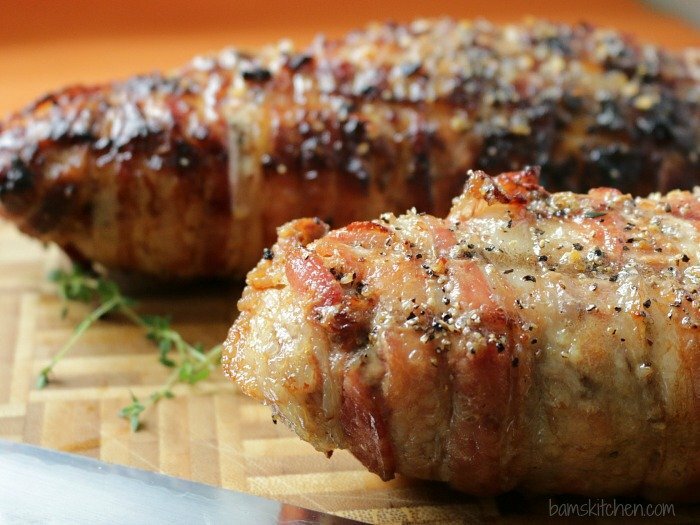 Bacon Wrapped Sausage Stuffed Pork Tenderloins... Wow, this is a meat lovers dream come true! 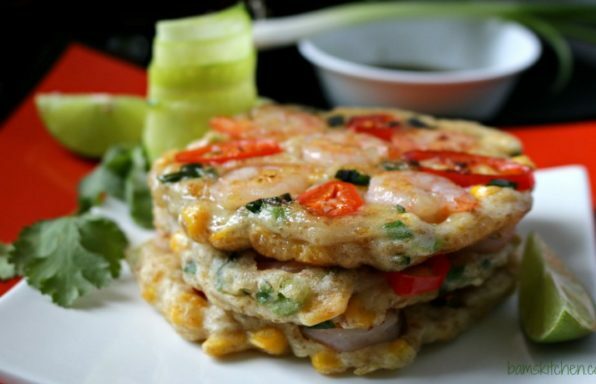 Grilling season has officially opened and Fathers day is only a few weeks and this recipe is going to steal their hearts. 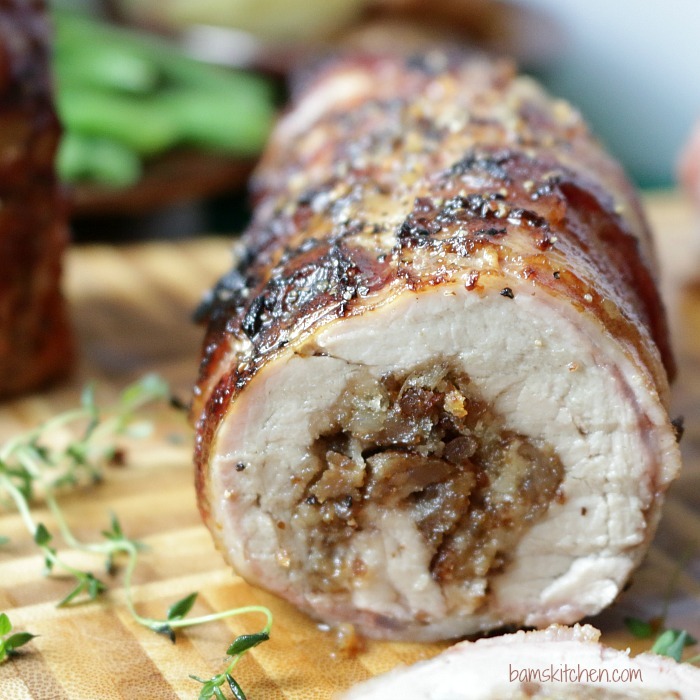 You are going to just love this bacon wrapped sausage stuffed pork tenderloin as is super easy to make, its low carb and the pork just melts in your mouth its so tender. PORK, stuffed with PORK and wrapped in PORK bacon! My body and brain are having quarrels over the moral dilemma of actually serving this dish, as it is almost sinful. However, my family is not real fond of the "other white meat", so I was on a mission to help my boys say "yes" to pork. I think my mission was successful as there was not a scrap left on the serving platter. (A promise to all of my vegetarian/vegan viewers, there will be some vegan dishes coming your way this upcoming week) In the mean time all the men in my house are pounding on their chests like Tarzan as this recipe is a meat lovers dream. According to my boys, bacon is its own food group so there you have!!! 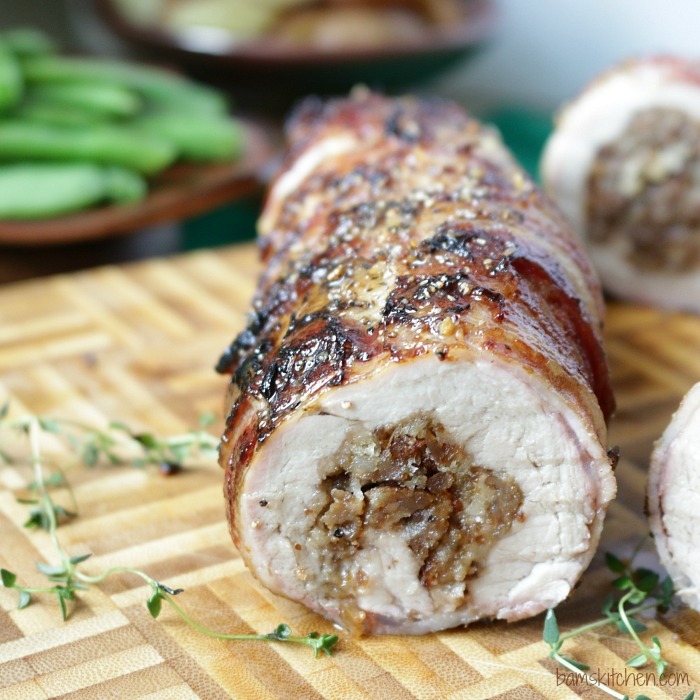 This little Bacon Wrapped Sausage Stuffed Pork Tenderloin recipe is a blast from the past from our recipe archives here in Bam's Kitchen. 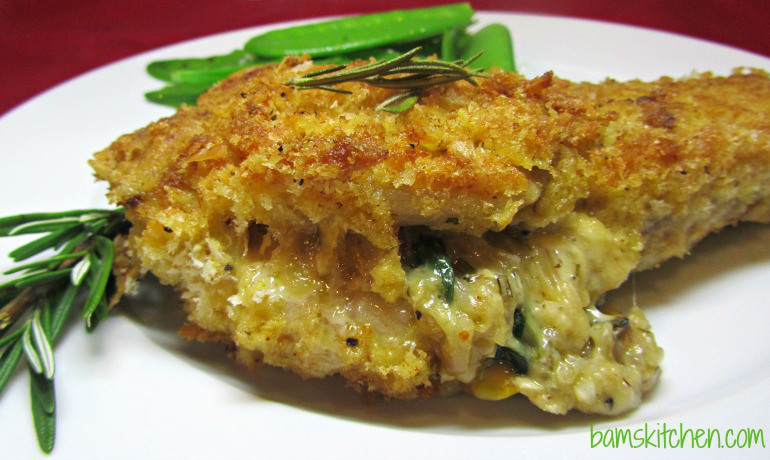 I originally posted this recipe on September 14, 2011 when I was using a little point and shoot camera and on a blogger format. Lots of things have changed since then, thank goodness! I was looking through my old photos on the original Bacon Wrapped Sausage Stuffed Pork Tenderloin recipe post. Yikes! Looking at these ghastly photos was almost like seeing yourself in the mirror after a hangover or finding out that your 2 year old has gotten ahold of your red nail polish and has decided to do a little interior decorating while you are in the middle of a hangover. Oh my!!! This post was in a much needed overhaul. 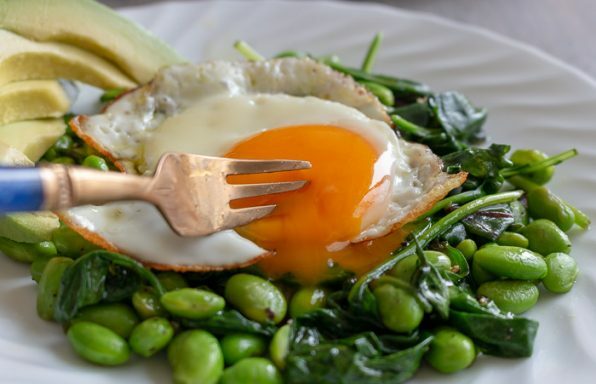 I have made this recipe about a million times since I last posted in 2011 and wanted to share with you some quick and easy tips for this recipe. 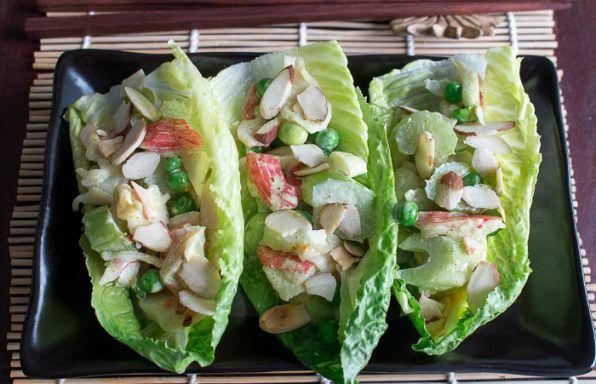 In keeping with the low carbohydrate theme, a nice tossed salad and a green veggie on the side would be grand. If you're not on the low carbohydrate diet, then some toasted rosemary potatoes wedges on the side would really please your meat and potato kind of guys on their special day. 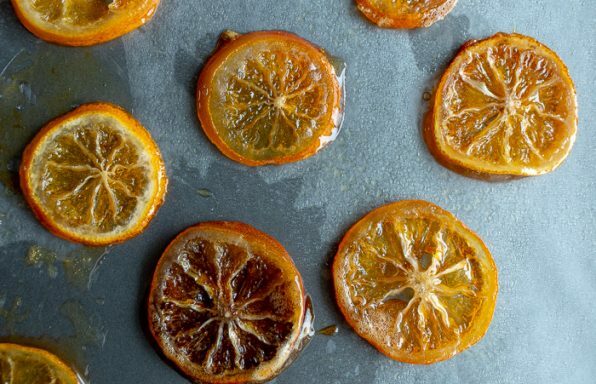 If serving this on a cooler day, a delicious side of sliced cooked cinnamon apples on the side would be amazing. If your grill is out of order or if Mother Nature is not cooperating, hop on over to visit Nagi at Recipe Tin Eats with her baked Bacon Wrapped Pork Tenderloin and her finger licking honey glazed sauce. If you are looking for a side potato salad to go with this recipe, Robyn from Simply Fresh Dinners has you covered with her delightful Healthy Potato Salad. How about a delicious looking No Churn Strawberry Ice Cream from Foodie Baker for dessert? 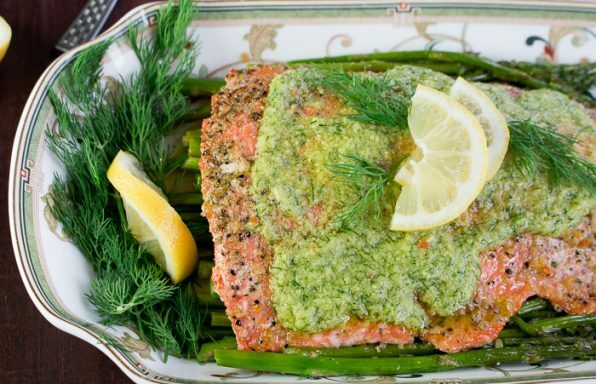 It looks like we have the whole meal planned out just for you! 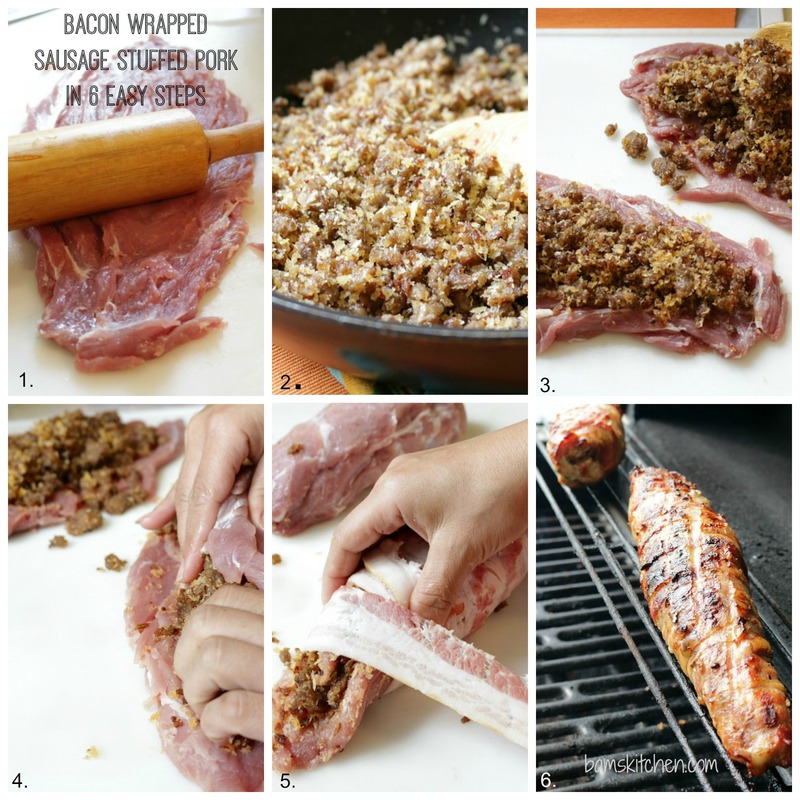 You can prep your Bacon Wrapped Sausage Stuffed Pork Tenderloins up to the point of wrapping it up in bacon and then wrap it up and place in the refrigerator up to 24 hours in advance. 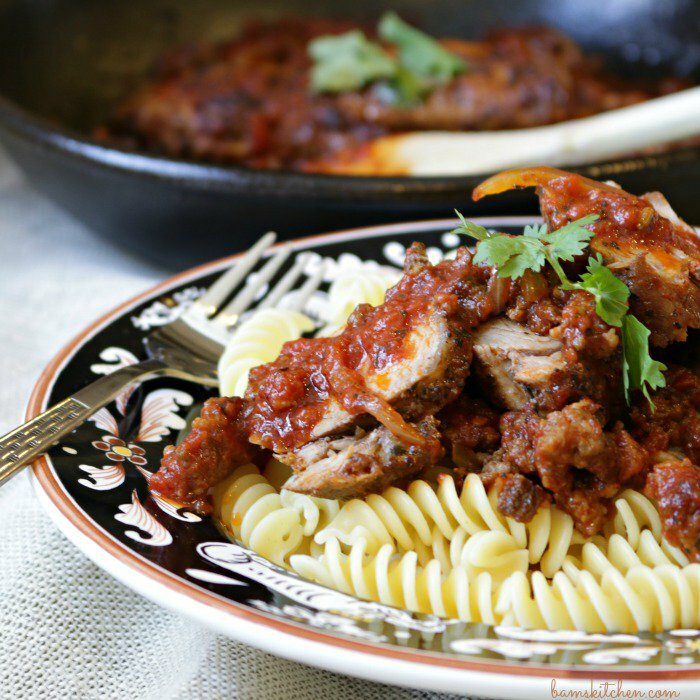 I used mild Italian sausage as that is what I had on hand but you could also use spicy Italian sausage or even add some red pepper flakes to give it a little kick. You can also feel free to exchange out the panko bread crumbs with gluten free bread crumbs. If you want to go low carb, you can exchange the bread crumbs with crushed pork rinds. 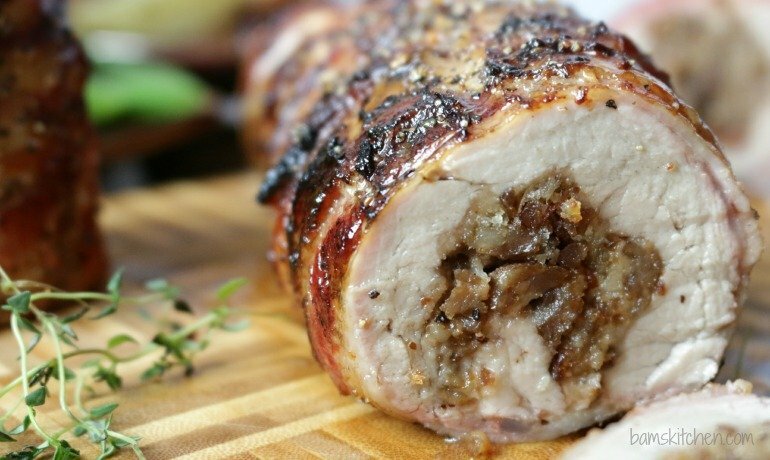 There is no need to be sticking any toothpicks into this delicious Bacon Wrapped Sausage Stuffed Pork Tenderloin as the bacon is the perfect tie-strap to hold this dish together. The most important thing to note is to cook your Bacon Wrapped Sausage Stuffed Pork Tenderloin low and slow. 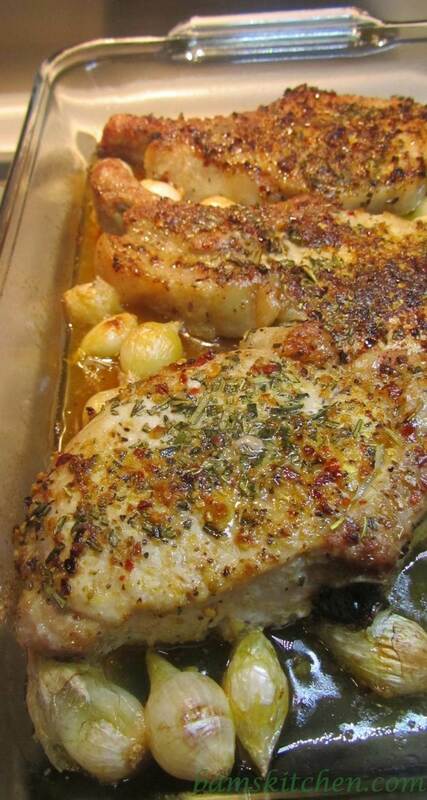 You will also want to cook the pork indirectly on the grill. We have a second rack on our grill that is further away from the flame on our gas grill. If you are cooking on a charcoal grill, place on the side of the grill that is not as hot. 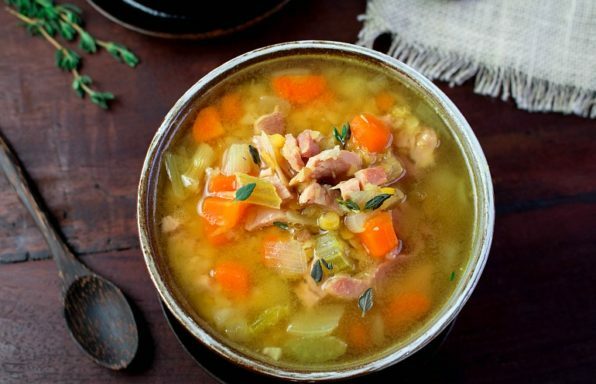 Do NOT overcook the pork! Use a meat thermometer and take the Bacon Wrapped Sausage Stuffed Pork Tenderloin off the grill when the temperature reading is between 145-150 degrees celsius. Then allow the meat to rest for about 10 minutes. There is no reason to cook your pork to the consistency of shoe leather and then a few minutes more just for the most conservative person watching the grilling process to be satisfied. According to the USDA, safe pork minimum cooking temperature is 145 degrees and then of course the pork continues to cook for the next 10 minutes while it is resting off the grill. 2Cut pork tenderloin in half but not all the the way through length wise and fillet open. 3Pound pork tenderloin until flat. 5Place the sausage mixture on top of the fillet of pork tenderloin and leave about 1 inch around all sides. 6Tightly wrap the pork tenderloin into a roll. 7Start at one side and wrap bacon around the pork tenderloin that is stuffed with sausage. Overlap and use the bacon to secure the pork tenderloin from coming apart. Use about 6- 8 pieces of bacon to cover. It depends on the size of your pork tenderloin. Add lots of fresh cracked pepper to top of bacon. 8On low medium grill cook Bacon wrapped sausage stuffed pork tenderloin for about 20-30 minutes or until internal thermometer reads 145-150 and then let the meat rest under foil for about 10 minutes before carving. 9Serve Bacon wrapped Sausage Stuffed pork tenderloin with vegetables, salad or cooked apples. If you have loads of meat and potatoes lovers in your home then a nice side of baked rosemary potatoes would be welcomed. Enjoy! 11After you complete step 7 (wrapping the stuffed pork tenderloin in bacon and season) Sear your pork tenderloin in a pan on the stove top on all sides on medium high heat. 12Transfer bacon wrapped sausage stuffed pork loin into the oven and cook for about 25 - 30 minutes or until internal thermometer reads 145-150 degrees and then let the meat rest under foil for about 10 minutes before carving.